I've been using the iOS 6 beta for about 6 weeks, and the NDA no longer applies since the retail version has been released. Here's my take on maps because I'm a bit of a maps geek. The worst part? Apple Maps. 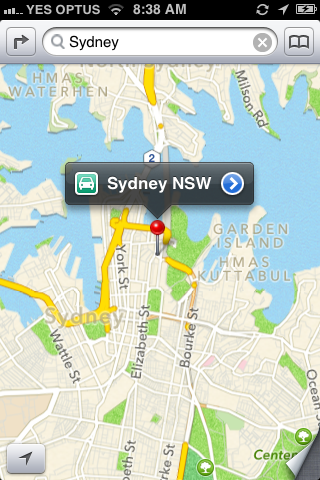 Apple Maps are terrible. I forgave them during the beta, because it was, well, a beta. But the production maps are the same! The maps have little detail and terrible fonts. I could probably make other criticisms, but these are deal breakers. 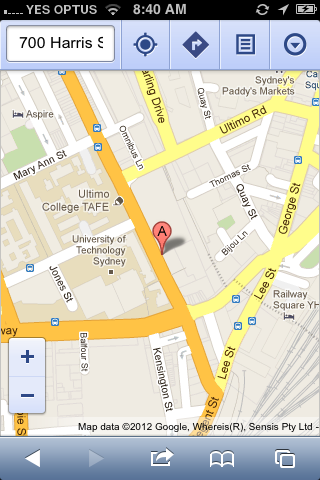 Fortunately you can still use Google Maps in Safari - if you want detail and readability then you have no choice. 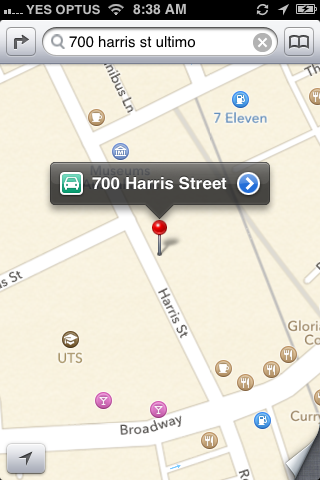 Oh, and one more thing: Google Maps starts predicting the address as soon as you start typing - Apple Maps doesn't. 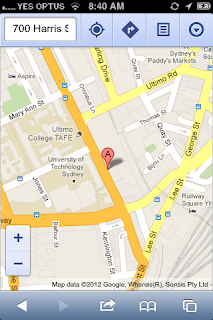 It makes Google Maps so much better. Actually it does on the 4S, but not the 3GS. And I missed the most obvious point - no Street View!